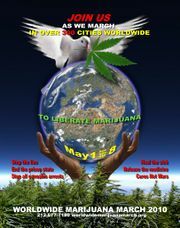 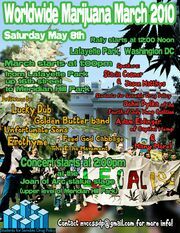 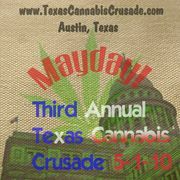 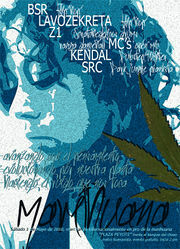 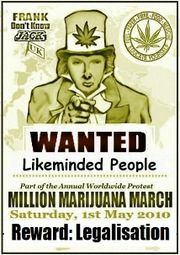 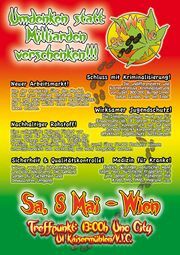 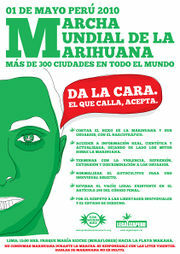 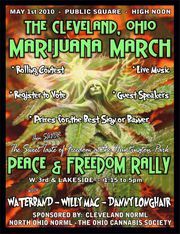 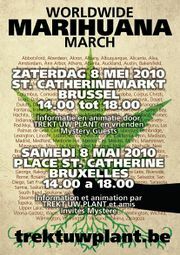 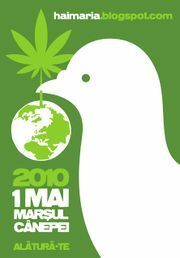 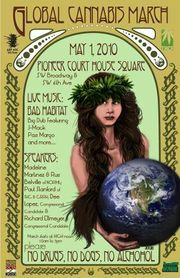 2010 Global Marijuana March posters, flyers, and banners. 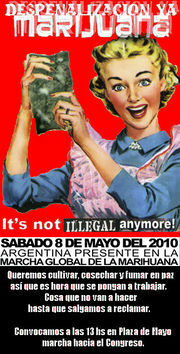 2010 Argentina GMM cities. 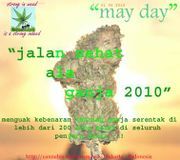 Youtube link. 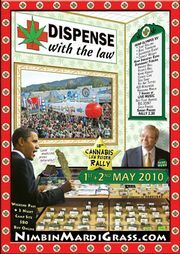 This page was last edited on 11 January 2019, at 06:10.